Motorcycle Insurance - Gallant Risk & Insurance Services, Inc.
Protection for riding is more than just a helmet and a jacket. You need to insure yourself and your motorcycle from all the dangers that you face on the road including accidents, theft, injury etc. 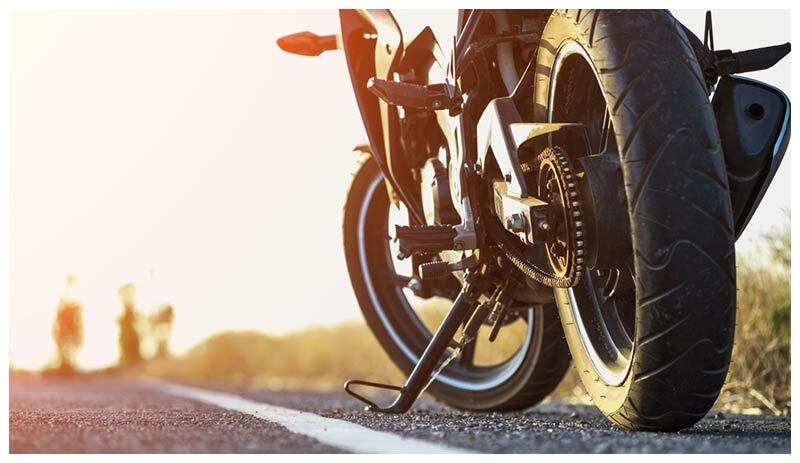 Whether you’re a new rider or you’ve been riding for 20 years, cover yourself with one of our comprehensive Motorcycle insurance plans before you hit the open road. It doesn’t make a difference if you ride a sport bike, a cruiser, or if you live the touring life!